The mines were placed in the Shiite sanctuary area of Karti Sakhi. Last year another attack killed 29 faithful in the same place of worship. President Ghani: "Afghanistan needs peace, more than oxygen". 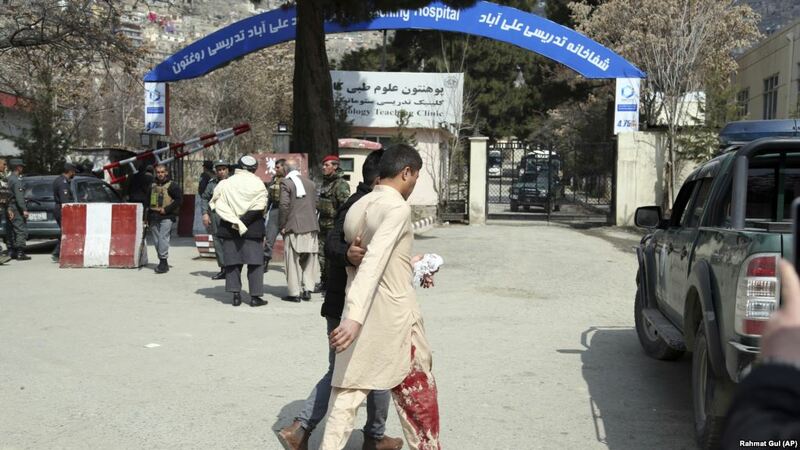 Kabul (AsiaNews / Agencies) - This morning three dynamite explosions shook the Afghan capital, while the population was celebrating for the first day of Nowruz, the Persian New Year. The authorities report that at least six people were killed and 20 wounded in the blasts near a Shiite shrine. The victims there included two children. Meanwhile, a statement from the Islamic State claims the massacre, in a land ravaged by years of war and by Islamic fundamentalism of the al-Qaeda Taliban. Baser Mujahid, Kabul police spokesman, reports that four mines had been placed in some flower boxes near the Shiite temple Karti Sakhi, in the western quadrant of Kabul. Three of them exploded, the fourth was defused by the agents. The attack could have caused carnage, since thousands of people attended the celebrations. The area is densely populated by Shiite believers, considered heretics by Islamic radicals who follow the Sunni orientation. In a message released on Telegram, the Islamic State claims that "the soldiers of the caliphate" have killed at least 50 people. The area was cordoned off and made inaccessible to the public for safety. 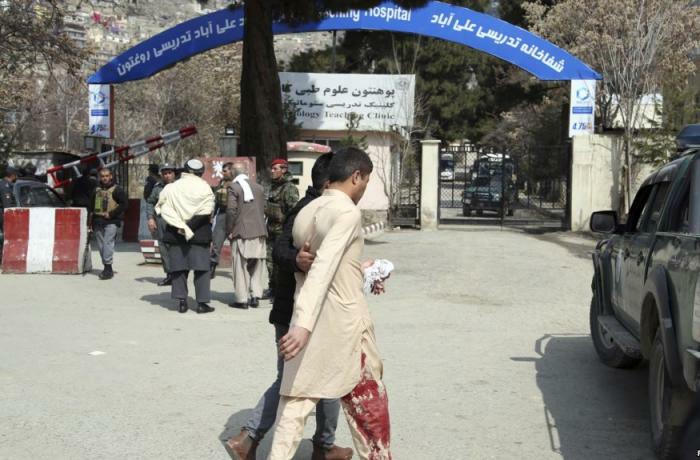 The celebration of the Persian New Year in Kabul was also targeted last year, with an attack on the same shrine that killed 29 people. Today, for the first time since he was in power, President Ashraf Ghani also took part in the celebrations in the city of Mazar-e-Sharif, the capital of the province of Balkh. Here, speaking to those present, he said: "Afghanistan needs peace, more than oxygen. I hope that this new year, 1398 according to the Afghan calendar, will bring peace to the country ".